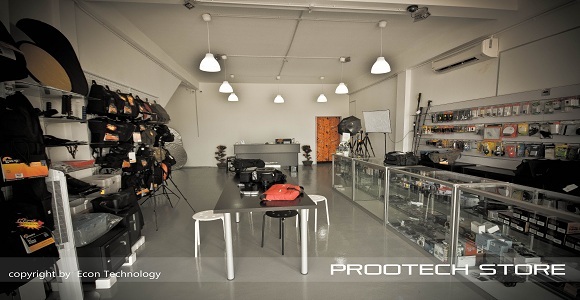 Prootech.com was founded in 2011, registered in Malaysia Company Econ Technology Gadget Sdn Bhd (1124643-K), mainly in digital products as the main product trading platform, for the Malaysian market, we are working to establish a comprehensive digital product to services more convenient for customers. Our mission is to make people's lives of the use of digital technology. Econ Technology is the company online store, market-based. We specialize in online marketing and marketing. We provide a convenient and easy website system to serve the public. We are to be closed on public holidays in Malaysia..